Twitter’s ability to bring you the latest news before ‘the news’ gets around to it can be mentally (and emotionally) hazardous if your areas of interest are religious fanaticism and global terror. Shortly after the Stockholm truck attack which left 4 people dead and many more injured, images of the carnage began to burn themselves into our brains, tweet by tweet. Scenes that belong in the 6th century were now being captured on the streets of Europe via 21st century technology. Some things cannot be unseen. This is not to say that the horrific images of the human victims did not inspire sorrow and revulsion, or did not matter (so take your ‘what about’ elsewhere) but one image in particular stood out for its peculiarity if nothing else. It was the lifeless, bloodied corpse of a dog lay on its side – leash still attached. I’ve heard it said by filmmakers that if you want the audience to hate the antagonist of a movie, simply have them injure or kill an animal in the first act. Many of those living in a big city will be familiar with the experience of walking by the many homeless faces there, only to pay special consideration to the one homeless man with the dog. Does the dog look healthy? Where did he find it? How is he managing to feed it if he can’t even feed himself? You may also be familiar with the sensation of creeping guilt as you realise you’ve just given more thought to the potential suffering of a dog than a human. The psychology behind this is a subject for another day. 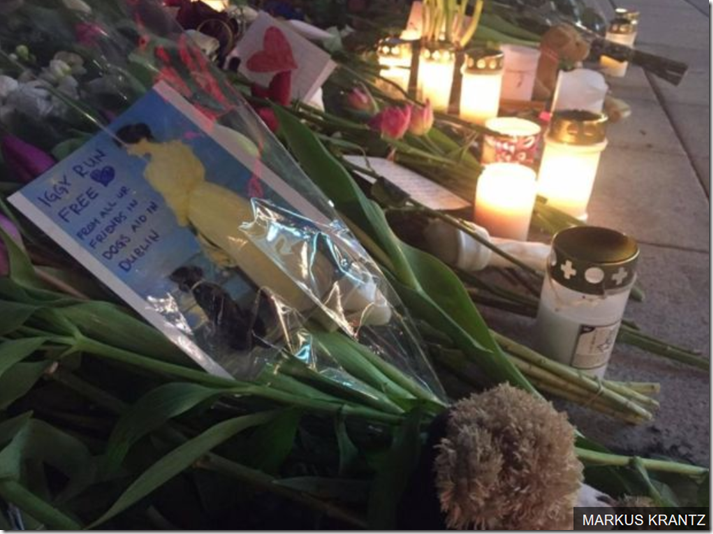 Markus Krantz, 37, and his girlfriend who live just north of the capital [Stockholm] went to the scene of the attack after it was re-opened to the public, and noticed that nothing was there to recognise the death of the dog called Iggy. 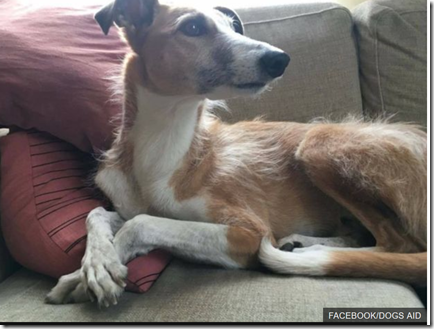 When it came to light that Iggy was a rescue dog, Markus returned to the scene and left the dog flowers and a message on their behalf. 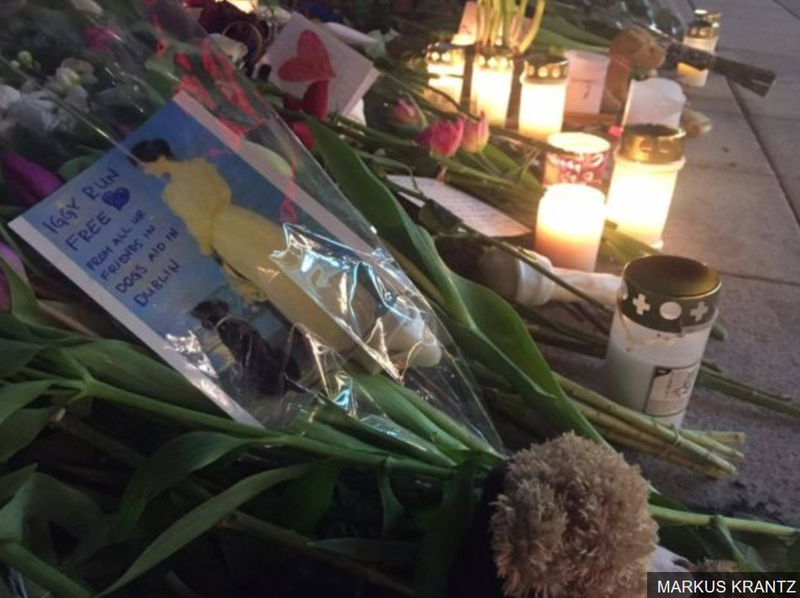 “We decided to put down flowers and dog crackers, and light a candle,” he said. 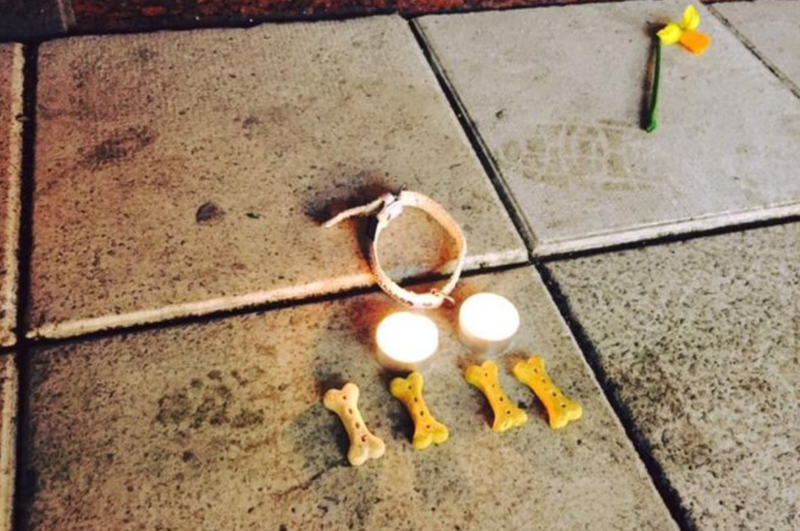 The original image posted by Markus on Saturday from the scene of Iggy’s death – which has over 48,000 reactions – shows dog crackers, candles and a leash that belonged to his dog Ebba who died in 2016. There is a widespread belief within the Islamic world that dogs are ‘impure’ and therefore they are rarely part of a Muslim household. It is also illegal to own a dog in Iran where doing so could earn you a hefty fine and 74 lashes. This mostly appears to stem from one of the hadiths, where the angel Gabriel was alleged to have said: “We angels do not enter a home in which there is a dog or a picture”. Well, most of us don’t believe in such archaic nonsense. We love our dogs, they’re ‘man’s best friend’. They guard our house, aid the blind, play with our children and sleep in our beds. Their lives matter to us and they make a difference to every home they occupy. A society that places such importance on the death of a dog, spits in the face of conservative, fundamentalist Islam. Yes, it was ‘just a dog’. But dogs matter to good people. And good people make gestures of this sort.